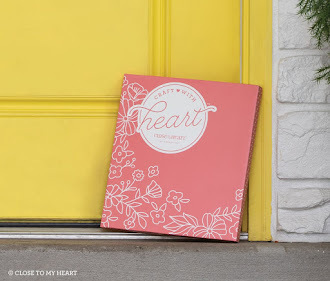 Welcome to Joyful stars monthly blog hop! Enjoy the hop as you go from blog to blog, viewing the artwork of our very talented group of crafters. Look for the name of the next person to hop to at the bottom of the post. 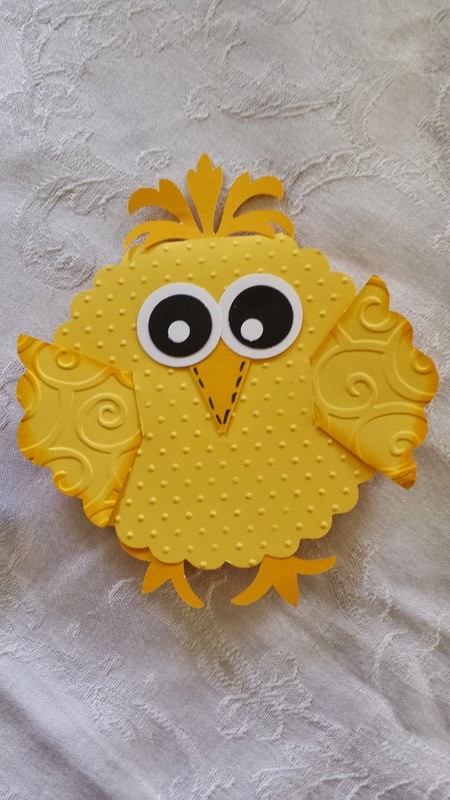 Here is a chick I made using the Cricut and the cuddle bug machine. This is a circle card with the hinge at the top. We made this card at above and beyond club. New from Expressions 2 mini catalog!!! 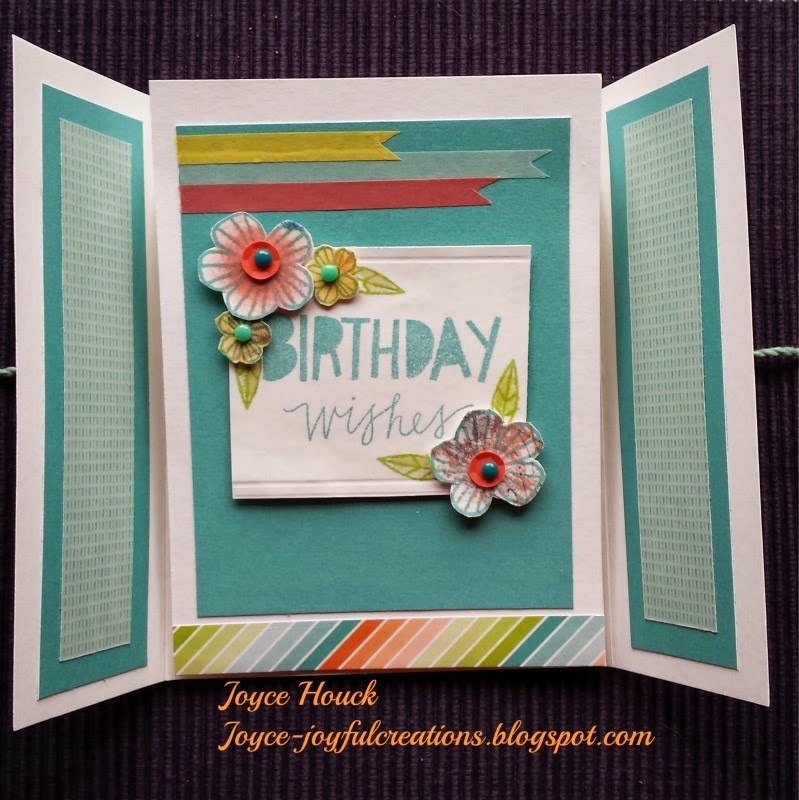 I want to share with you our new Blossom paper and a new card that is called Easel Gate fold card. This card will impress anyone who is lucky enough to receive it. 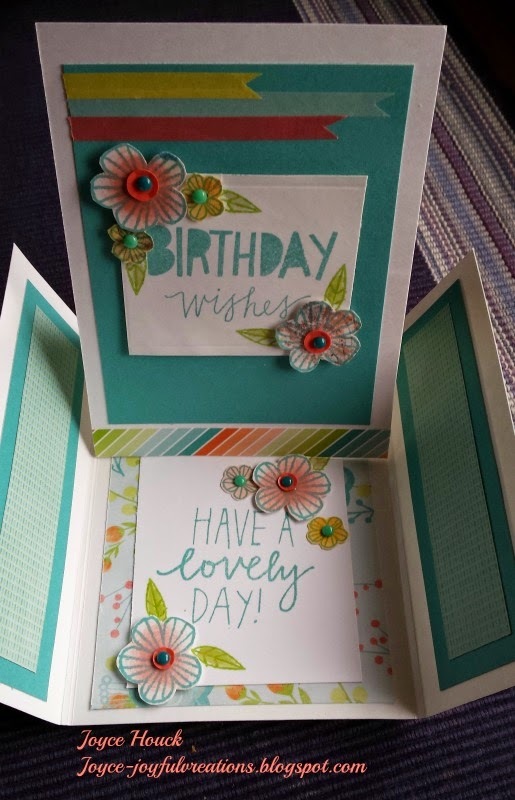 The card opens up with a center fold, then you see the inside with the Happy Birthday greetings and then you lift that piece up and place it against the flower and it stands up to say "have a lovely day"
I used the zip strip on the bottom and the narrow washi tape on the top. 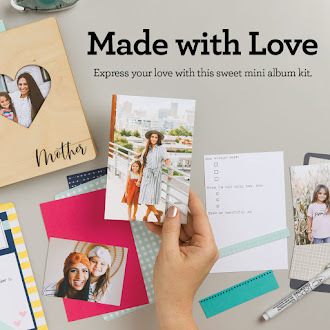 Email me at StampN4Joy@aol.com for directions. 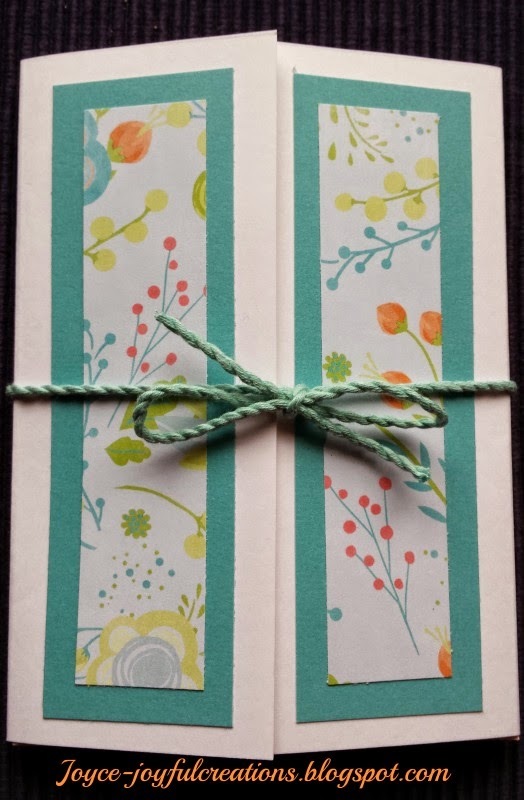 You may be making a card like this at our Special May 2 crop. See events for the details. Space is limited. Please stop by again and see what else we created. 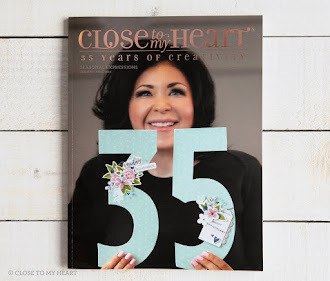 Now hop over to my friend Betty's blog to see what she has created.